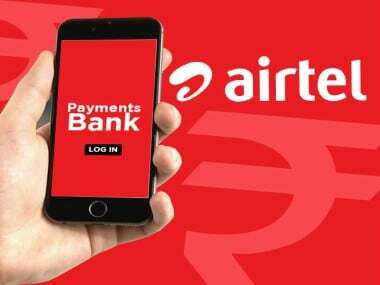 New Delhi: Airtel Payments Bank on Thursday said it has received requisite approvals from the Reserve Bank to begin taking new customers. Also, Aadhaar-issuing authority UIDAI has allowed it to use the 12-digit unique identification number-based e-KYC, it said in a statement. The development comes nearly seven months after Airtel along with Airtel Payments Bank came under fire for allegedly opening payments bank accounts of its mobile subscribers without their consent, and LPG subsidy worth crores was deposited into these accounts. 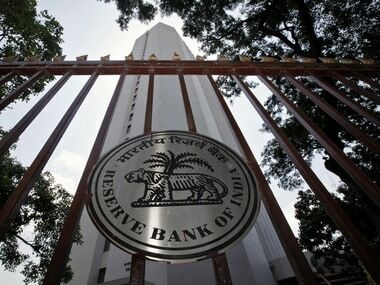 RBI thereafter had directed Airtel Payments Bank not to onboard new customers while Aadhaar-issuing body UIDAI had suspended the e-KYC licence of both Airtel and the payments bank. The company had denied any wrongdoing and streamlined its processes to comply with the regulations. "Airtel Payments Bank has received requisite approvals from the Reserve Bank of India to start onboarding new customers," the statement said. "Airtel Payments Bank has also been permitted by the UIDAI to resume the on-boarding of customers using Aadhaar based e-KYC. We thank the authorities for the approvals," it added. Airtel Payments Bank, it said, remains committed to the government's vision of financial inclusion and banking for all. 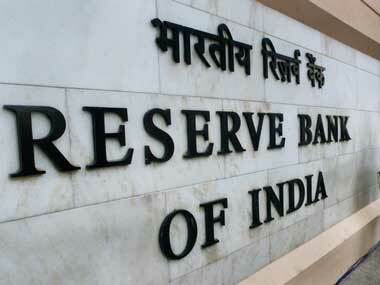 A payments bank is like any other bank, but operates on a smaller scale without involving any credit risk. 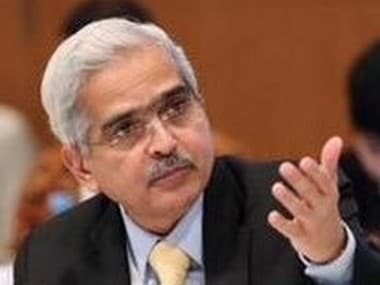 It can accept deposits of up to Rs 1 lakh, offer remittance services, mobile payments/transfers/purchases and other banking services like ATM/debit cards, net banking and third party fund transfers but cannot advance loans or issue credit cards.